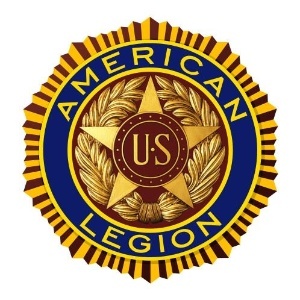 of The American Legion is offered for your consideration. produced so many heroic African American aviators. for his military training in 1946.
go in coach,” they were ordered. Flying Cross and 10 Air Medals and retire as a colonel. their military service. Their lives were tragically taken. Iraq on January 22, 2006.
faith,” Staff Sergeant Richard Cleary said during his memorial service. happened,” Cristina Norton said of her husband, Jason. according to an Arlington Cemetery spokeswoman. And it isn’t just the men. invent the computer language known as COBOL. as Rear Admiral Grace Hopper. a better and smarter place because of Admiral Grace Hopper. women who served or still serve America. disproportionate sharing of parental responsibilities. tyranny due to the sacrifices of our military members. They have preserved the country that we all love so much.